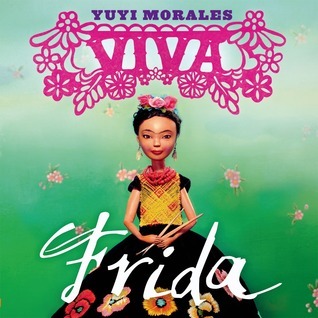 This is one of my favourite picture books and one we use across a variety of units of inquiry. It is wonderful for introducing students to the ideas of imagination, thinking, curiosity, questioning, creativity and wonder as well as the notion that innovative breakthroughs in thought or action don’t happen overnight. Look at these wonderful illustrations – just gorgeous! I have one hardback copy of this title but I’m thinking of adding the ebook too as it is available in both OverDrive and MackinVIA. I prefer picture books in paper format (and this is an especially lovely one with matt ‘almost textured with the look of recycled’ paper and a size that doesn’t translate well to the iPad)… An additional ebook copy means that when checked out to a teacher they can project the PDF pages onto a whiteboard in their class from their laptop, they can then return it and another teacher in the same year level (needing the book for the same unit), can do the same. I have classified this and other biographies of Einstein with the books on physics at 530.092 EIN. 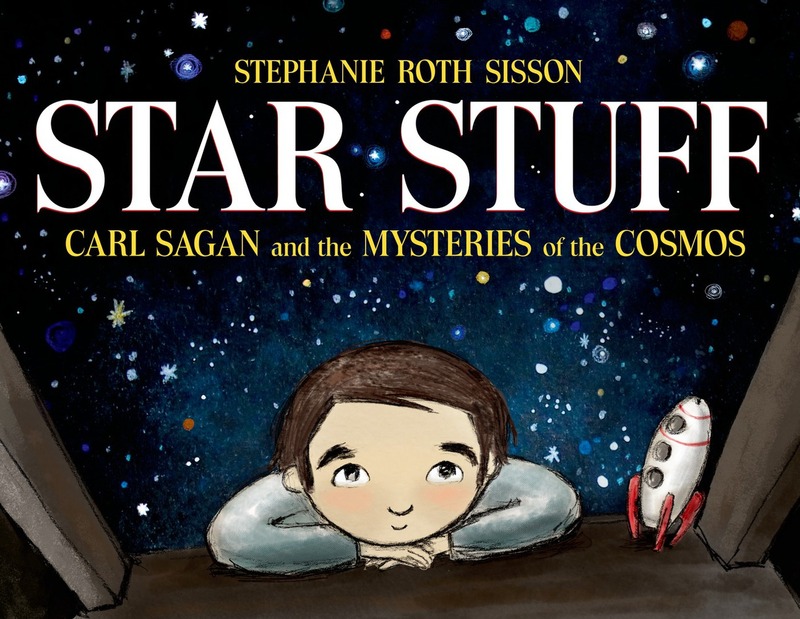 No kid ever stumbled across this at 920 in my library and I have a lot of children very interested in science. I see from the Wheeler’s website that it’s also available in Chinese so a copy could end up in our international collection. My recommendation – this is an essential purchase for any school library! 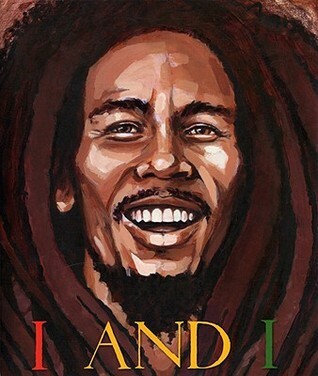 Published by Chronicle Books in 2013. Available for purchase at the Children’s Book Shop, Wheeler’s etc and also for loan at Auckland Libraries. Auckland Libraries also have this title in OverDrive. If you need teaching ideas and other resources to use with this book then you must look at the wonderful resources at the Classroom Bookshelf here. Publisher website with downloadable PDF teachers guide – here. I recently visited the Children’s Bookshop in Christchurch and after seeing this book decided it was an essential addition to use with several year groups as part of the PYP Trans-disciplinary theme “How we express ourselves“. One of the units of inquiry within this theme for my Year 6 students is all about creativity – defining and exploring what it is and how it leads to innovation. Quite a difficult concept for children to grasp and an area where the simplicity of a picture book can be a wonderful curiosity starter. The reader starts this book turning blue/gray pages with rather monotone illustrations but as we read the simple, almost poetic text about Henri’s exposure to colour and creativity through his mother, the pages become more colourful and rich, rather like his journey from the chilly north of France to the sun drenched and colourful streets of Provence. “Why do painters paint what they do?……In writing this book I think I found the answer to the question that inspired it. Henri Matisse painted what he saw and what he remembered – he painted his feelings and his childhood.” Patricia Maclachlan. The back pages helpfully include recommended books and notes from the author and illustrator. The notes from illustrator Hadley Hooper are particularly insightful, detailing her inspiration and research for this work and something that will help young readers understand the creative process a little more. Vocabulary: Iridescence is a wonderful word and I can imagine the use of it in the title and subsequent revelations within the text will lead to lots of conversation. It would be great to have some materials or objects with iridescent qualities to show children when reading aloud. I shelve picture books like these with our non-fiction. Using traditional DDC this would be found at 759.4 MAT where 759 equals painting and the .4 denotes that the painting or painter is French. I’m “hacking” Dewey in our Junior School library so I’m not splitting painters into different countries. I am still deciding whether to keep the books about painters with their movements or is that is still too complicated for browsing? and I’m still musing over whether to ditch the 759 altogether and just have artists (not just painters) arranged by name. In the meantime this will be found at 759 MAT where other non-fiction and picture books about Matisse reside. I no longer have biographies shelved at 920 – only compendiums of famous people or leaders that cover many walks of life or interest areas. 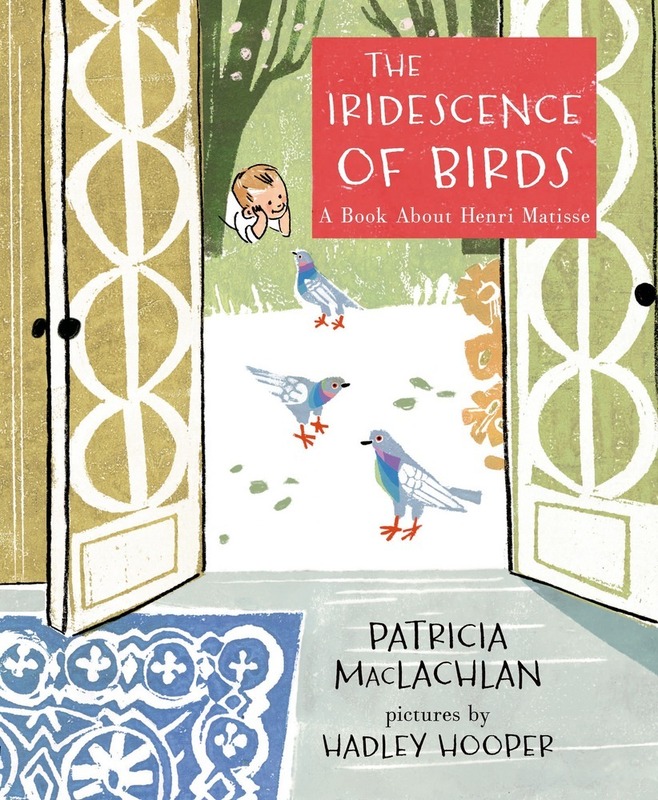 The iridescence of birds : a book about Henri Matisse / Patricia MacLachlan ; pictures by Hadley Hooper. Published in 2014 by Roaring Brook Press. You will be able to borrow this from Auckland Libraries as it is currently on order for several branches. The iridescence of birds is being discussed as a possible contender for the Caldecott Award this year, but it has also made many of the ‘best of 2014’ lists prevalent at this time of year. Publisher website Lots of resources here including a slide show of pages from the book.